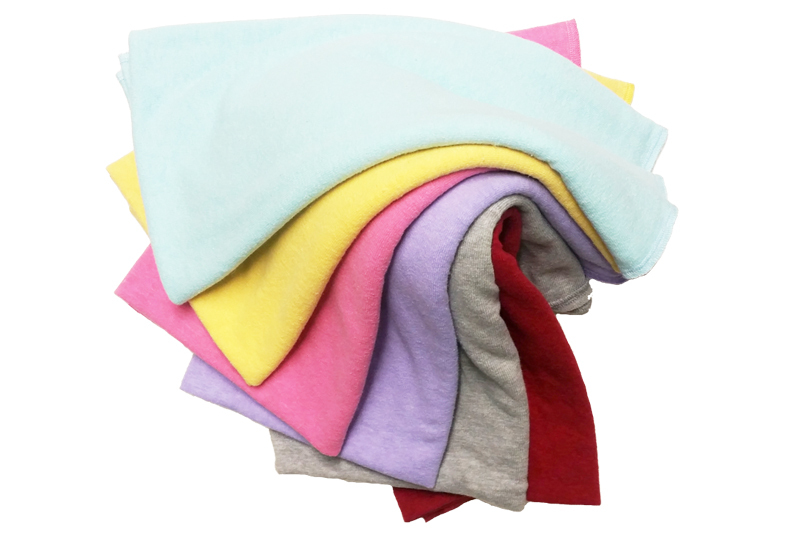 The Fancypants inserts are in a league of their own, luxuriously soft and ultra absorbent. I used the Trifold overnight with no leaks. A fantastic product that I would highly recommend, I will definitly be getting more!! 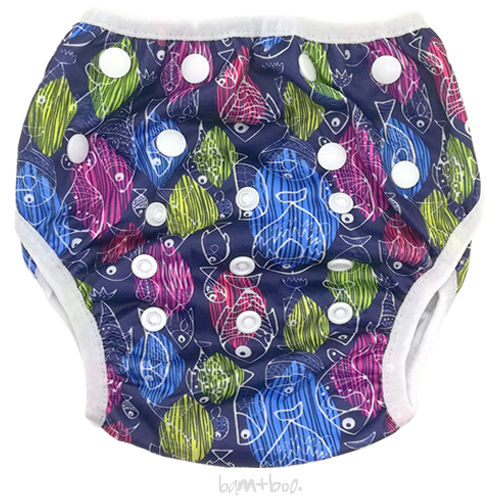 I have Cloth Diapered 3 kids and these are my favourites! Fancypants was created by two mums that wanted the best for their children. 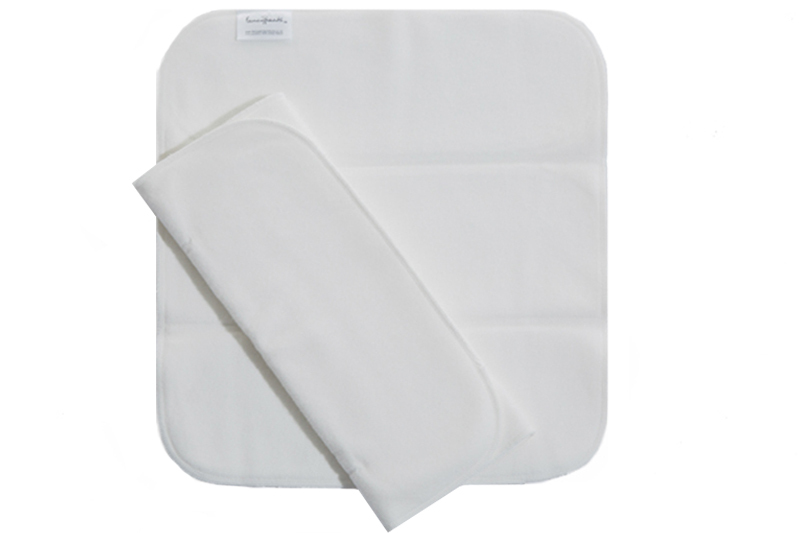 It started by designing and creating amazing washable cloth nappies that were super absorbent and made of natural (bamboo) material. The successful development of the Fancypants brand of nappies then led to the development of bamboo nappy liners and soapnuts laundry detergent.